The Candle by Kahina Giving Beauty is a natural wax candle, gently crafted from vegetable wax and beeswax. 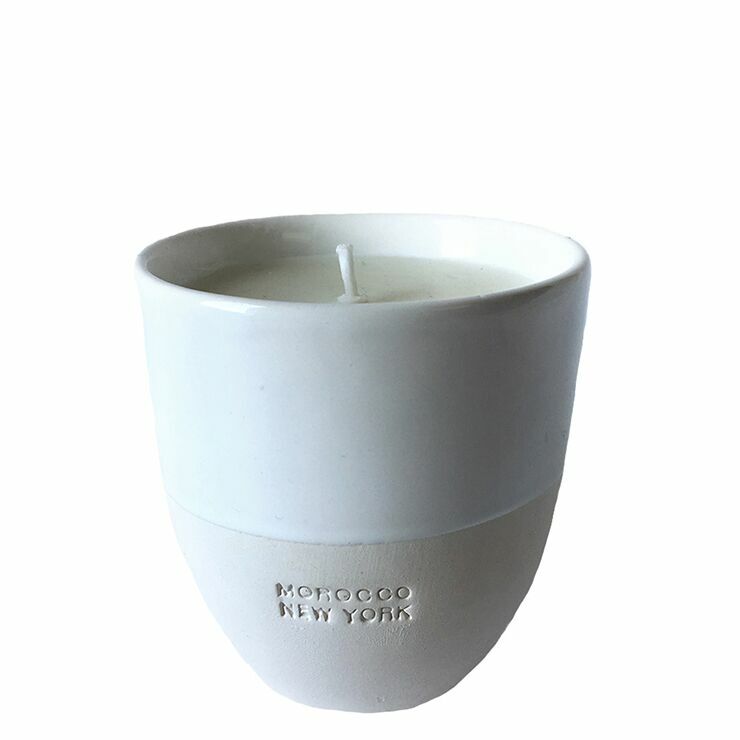 Infused with cedar, clove, yang ylang, and orange blossom essential oils, The Candle flaunts a beautiful aroma while also complementing any space with it’s clean, modern design. Trim wick to 5mm. Burn for up to 2 hours. Total burn time of up to 40 hours.